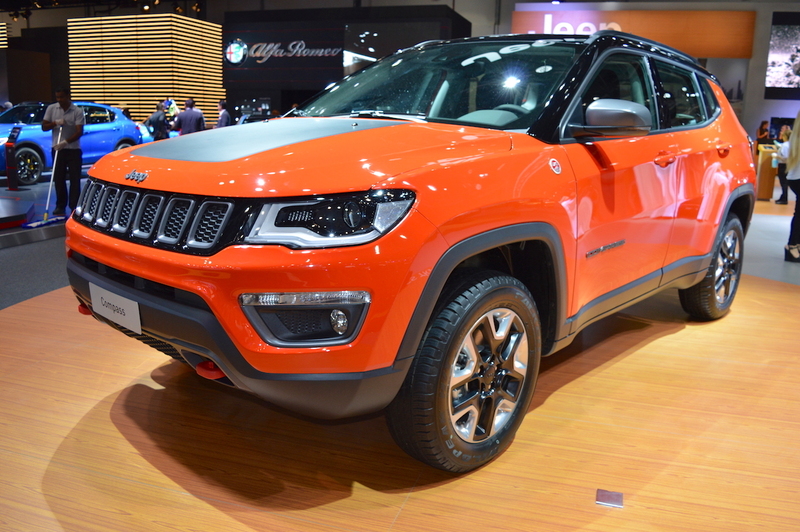 The Indian-spec Jeep Compass Trailhawk will be unveiled this June, FCA India has confirmed. Sales of the ‘Trail Rated’ C-SUV would commence shortly after. The Trailhawk variant is expected to finally bring an automatic transmission option to the Jeep Compass range in India. The Jeep Compass Trailhawk will pack a BS-VI compliant 2.0-litre MultiJet II turbocharged four-cylinder diesel engine. The BS-IV version comes in tuning of 173 PS and 350 Nm in our market. It has been widely anticipated that FCA India will equip the new top-of-the-line with an automatic transmission, although whether it will be the expensive 9-speed torque converter unit that is available internationally or not remains to be seen. Getting to the more interesting part, the Trailhawk variant will boast class-leading off-roading capabilities with various exclusives. It’ll come with the exclusive Jeep Active Drive Low 4x4 system with a 20:1 crawl ratio, the Selec-Terrain Traction Management System with exclusive Rock mode and 17-inch off-road tyres. Unique fascias will provide a 30-degree approach angle, a 24-degree breakover angle and a 34-degree departure angle to the range-topping variant. Thanks to an off-road suspension and a higher positioning of the air intakes, it will have higher ground clearance and an increased water wading depth (+75 mm, 480 mm). The Jeep Compass Trailhawk will include black anti-glare hood decal, red recovery hooks, Hill Descent Control, skid plates, grey window surrounds, Trail Rated badging and many more other unique features as well. In an SUV that’s supposed to go anywhere, one would expect an infotainment system with built-in sat-nav, something that’s a glare omission in the standard variant in our market. Maybe at least the Trailhawk variant will feature that, likely the UConnect 8.4 NAV Radio system. 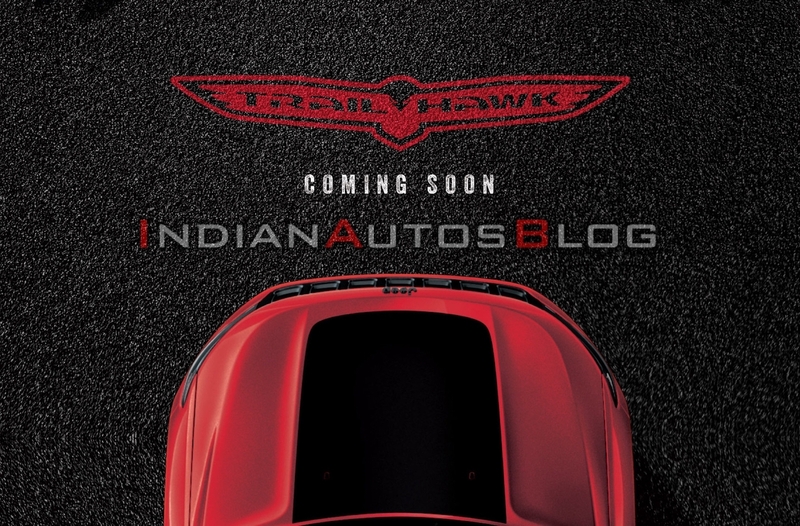 With the Jeep Compass Trailhawk, FCA India will debut its BS-VI compliant 2.0-litre MultiJet II diesel engine. The Jeep Compass Trailhawk will likely cost close to INR 30 lakh (ex-showroom).